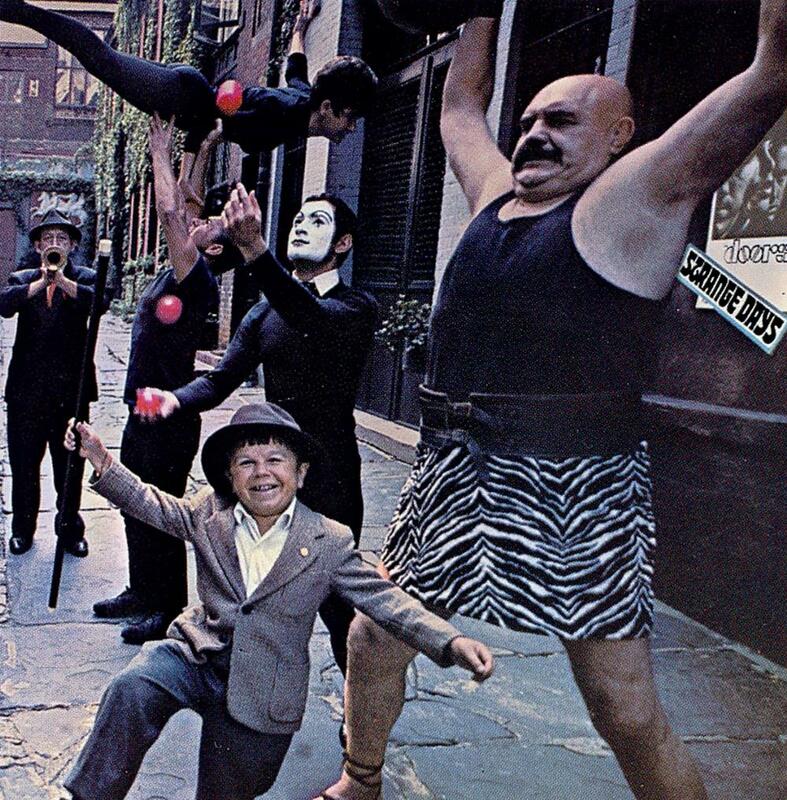 The Doors will release a 50th Anniversary Deluxe Edition of their album, “Strange Days”, on November 17. The band’s second album – and second of 1967, following their self-titled debut – delivered a pair of US Top 30 singles in "People Are Strange" and "Love Me Two Times", while the project reached No. 3 on the Billboard 200. Available as a 2CD, 1 LP or digital download, the 50th anniversary edition of “Strange Days” was produced by the album’s original engineer Bruce Botnick. The package includes the original stereo mix of the album on CD for the first time in a decade, with sound that’s been remastered for the first time in 30 years. The second disc features the album’s original mono mix, which has been remastered for this set and is making its CD debut. The reissue is rounded out with liner notes by music journalist David Fricke, as well as a selection of rare and previously unseen photographs from the era. 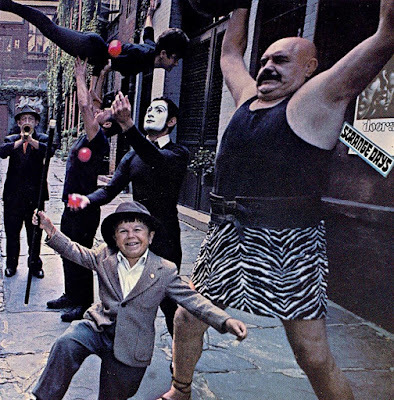 The “Strange Days” set follows a similar 50th anniversary reissue of The Doors’ self-titled debut earlier this year. The expanded set presented remastered stereo and mono mixes of the original record alongside a live recording from a March 7, 1967 performance at The Matrix in San Francisco, CA.